Is Walter White coming back? According to the Albuquerque Journal (confirmed by Variety), a Breaking Bad movie is gearing up for production in New Mexico under the working title “Greenbrier,” and will begin production mid-November through early February. While no cast members from the AMC series have been confirmed to return, series creator Vince Gilligan is spearheading the project after signing a three-year deal renewal with Sony Pictures Television this past July. While no official details have been released, the Journal says the film “tracks the escape of a kidnapped man and his quest for freedom.” The feature project is expected to employ approximately 300 New Mexico crew members, as well as 16 actors and approximately 450 background talent from the state. Whether this film will be a prequel involving Bryan Cranston’s deceased Walter White or Aaron Paul’s Jesse Pinkman (who was kidnapped by Jack Welker’s white supremacist gang in the final season) remains unclear. It could also be focused on Jesse rebuilding his life in the wake of White’s death and being freed from the cartels. RELATED: AMC Renews Better Call Saul, Fear the Walking Dead, and More! AMC’s Breaking Bad ended its critically acclaimed five-season run with a finale that brought in a series record 10.3 million viewers. 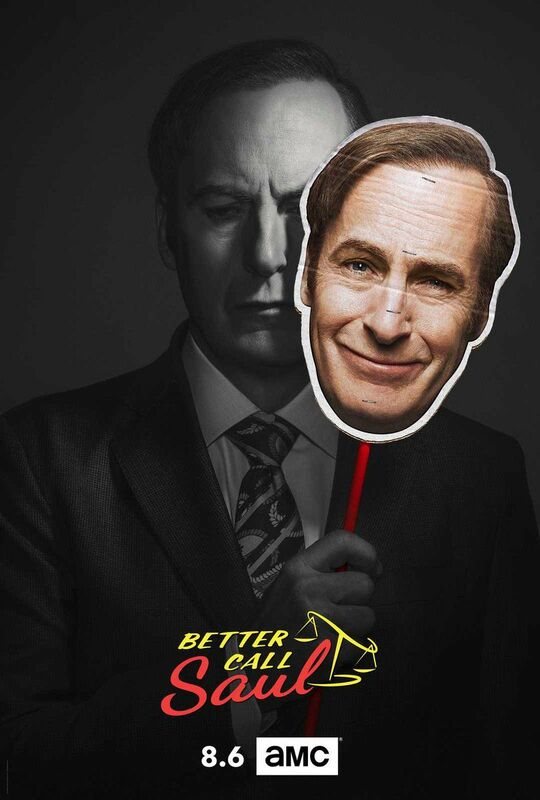 It was followed by the prequel series Better Call Saul, focused on Bob Odenkirk’s small-time lawyer Jimmy McGill, which just got renewed for a fifth season. From acclaimed writer, producer, director Vince Gilligan, Breaking Bad was produced by Sony Pictures Television with Mark Johnson (Gran Via) and Michelle MacLaren serving as executive producers. 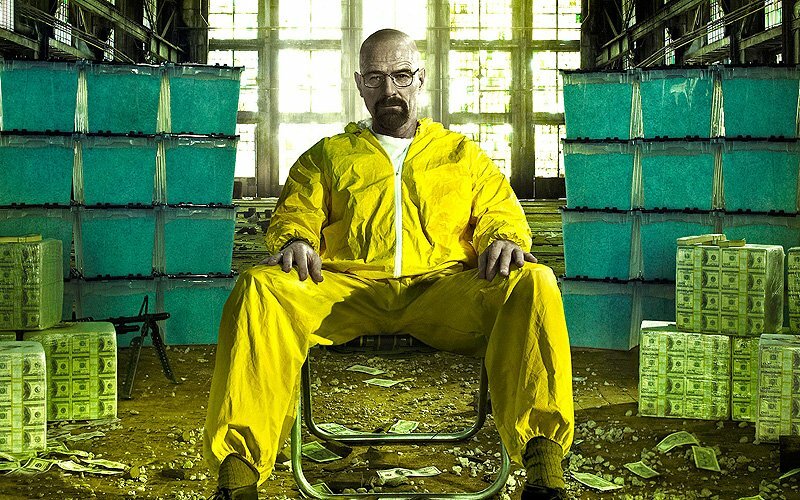 Breaking Bad first premiered on AMC in January 2008 and followed protagonist Walter White (Bryan Cranston), a milquetoast high school chemistry teacher who lives in New Mexico with his wife, teenage son who has cerebral palsy and a new baby girl. White is diagnosed with Stage III cancer and given a prognosis of two years left to live. With a new sense of fearlessness based on his medical prognosis, and a desire to gain financial security for his family, White chooses to enter a dangerous world of drugs and crime and ascends to power in this world. The series explored how a fatal diagnosis such as White’s releases a typical man from the daily concerns and constraints of normal society, and follows his transformation from mild-mannered family man to a kingpin of the drug trade. Are you excited about the forthcoming Breaking Bad movie? Let us know in the comments below!